The Ultimate in High Magnification! 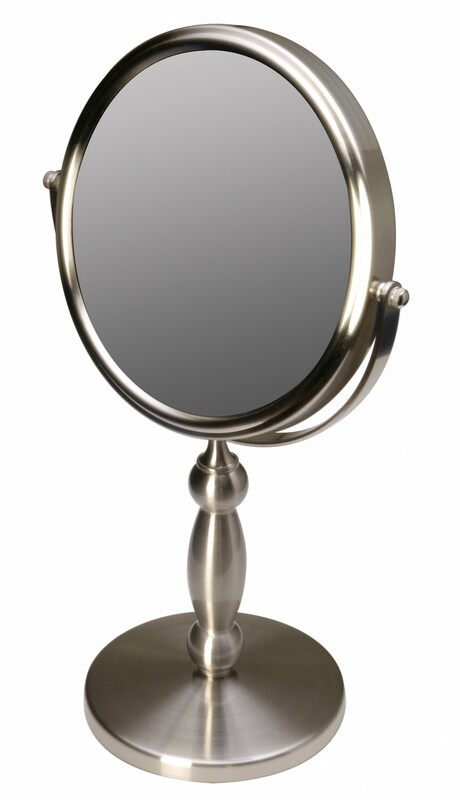 This mirror has a 15x extra strong magnifying mirror reversing to a plain mirror. 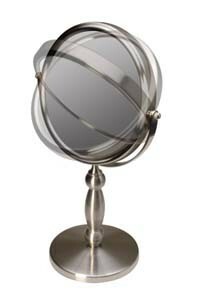 The magnifying side of this mirror is extremely strong and was designed for people with poor close up vision.